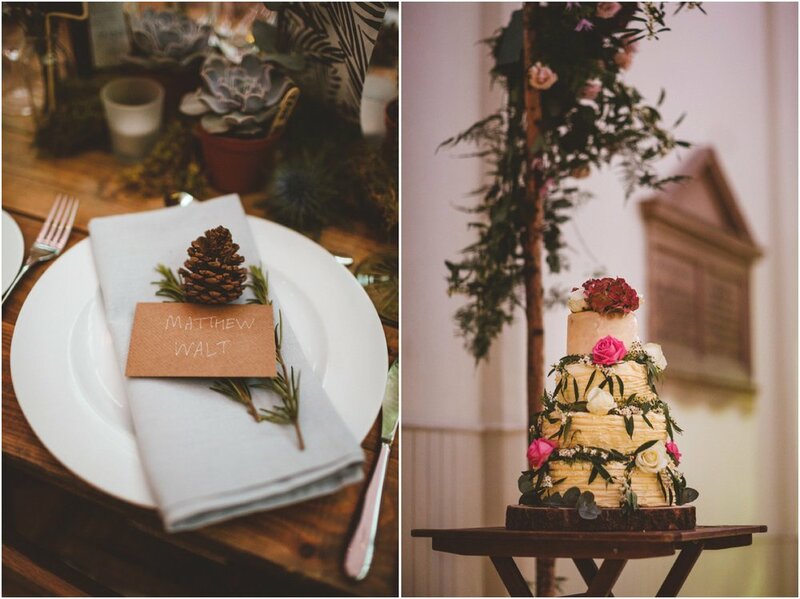 I’ve been looking forward to sharing this incredible winter wedding ever since I documented it this time last year. 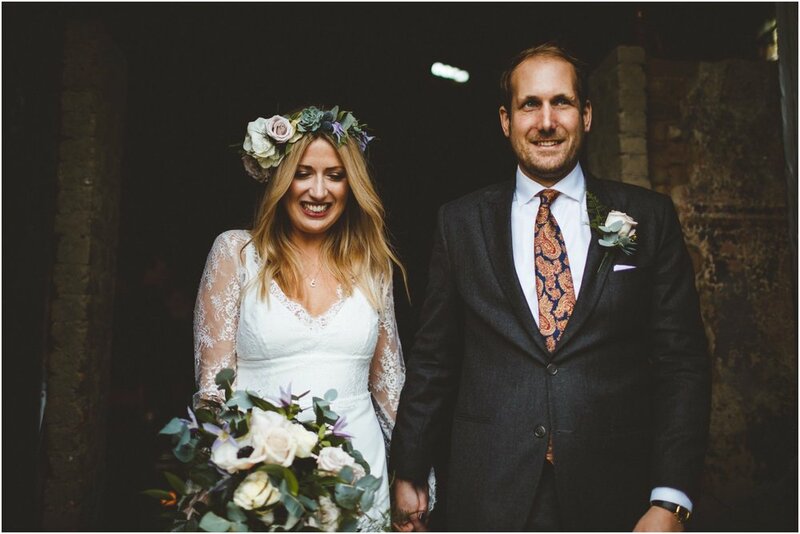 Huge Happy Anniversary love to Antonia & Matt today, can’t believe the year has gone so quickly! 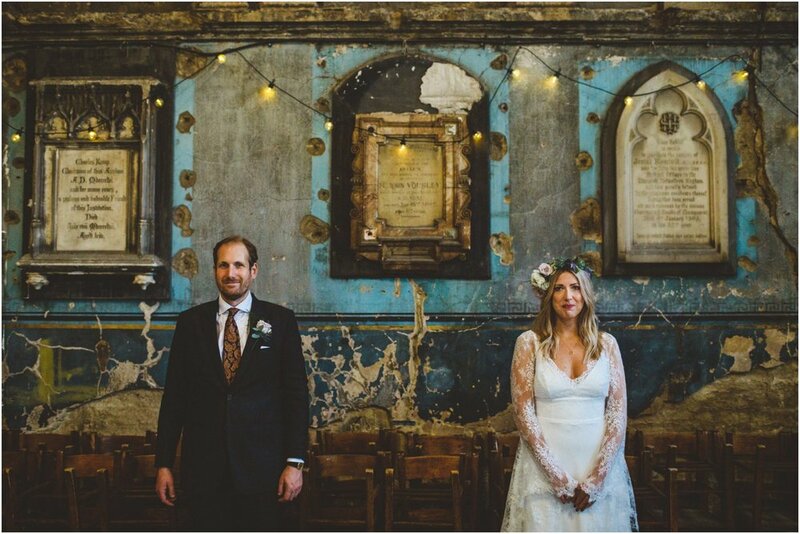 I’d wanted to shoot a wedding at the Asylum for years, but I’ve never been free, I’m so pleased I got the chance last November, its right up there with my favourite places to take wedding photos. 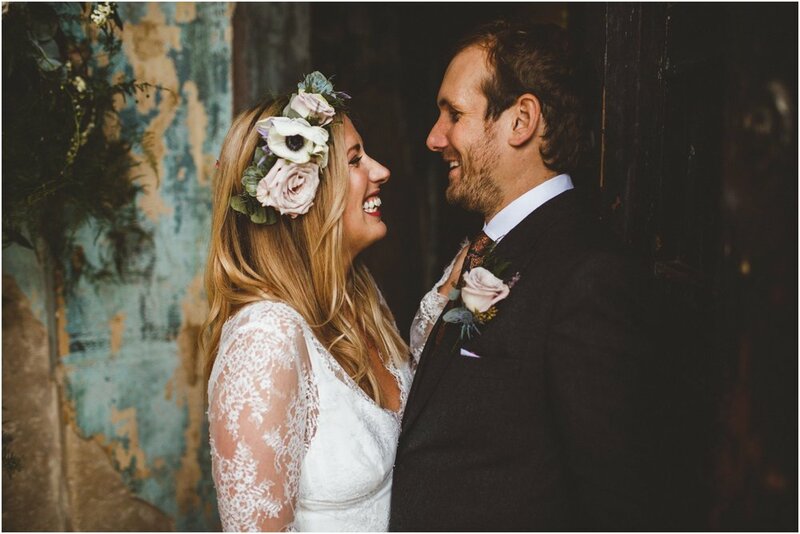 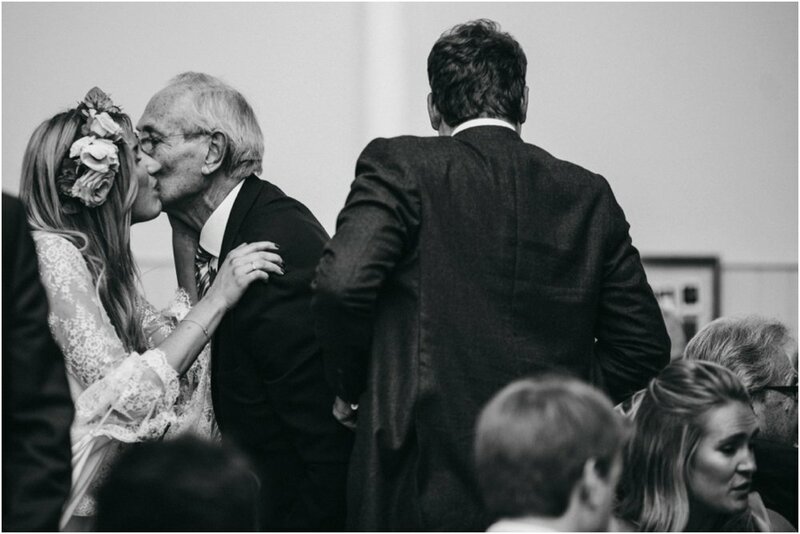 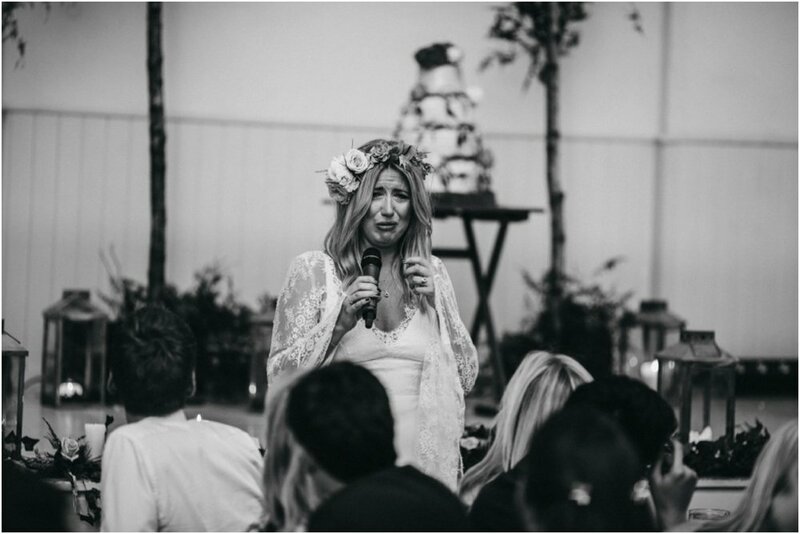 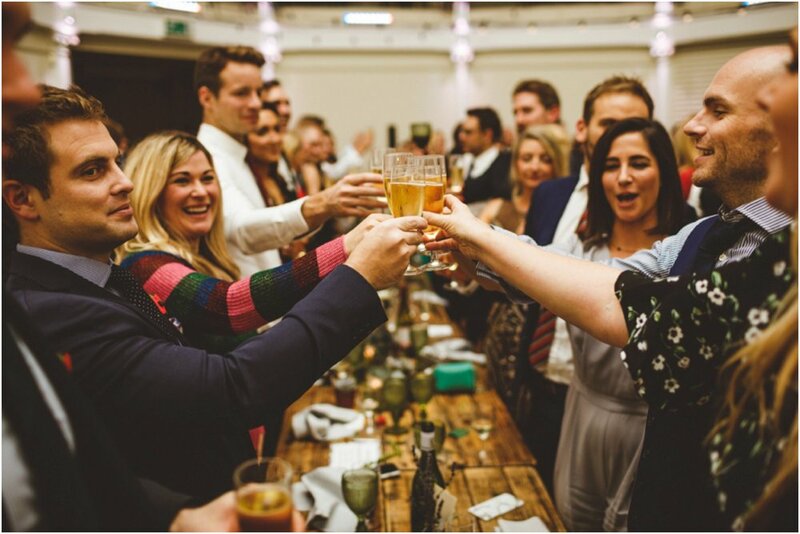 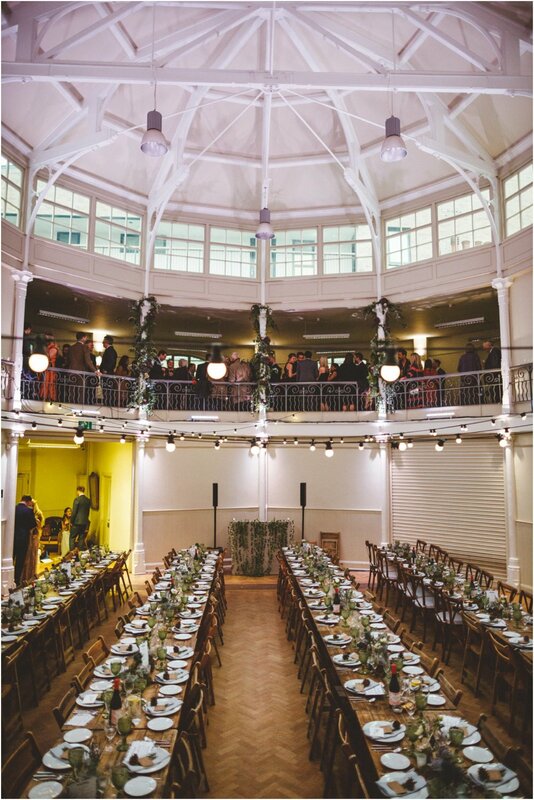 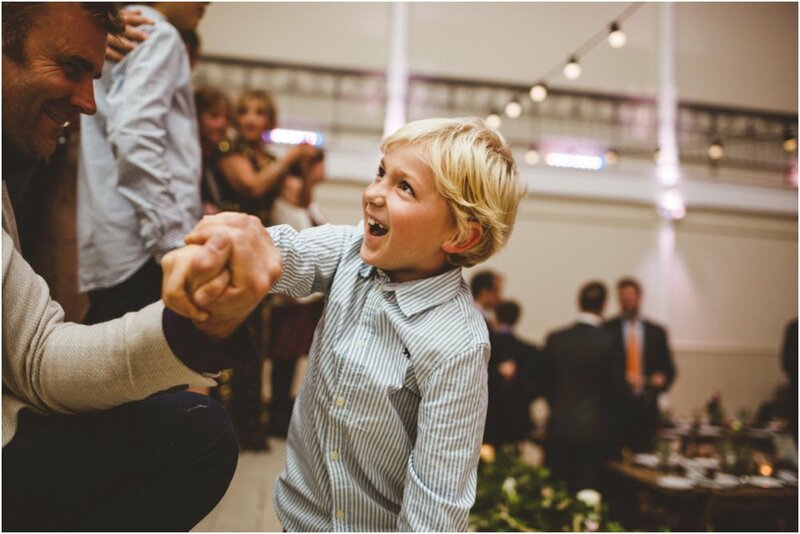 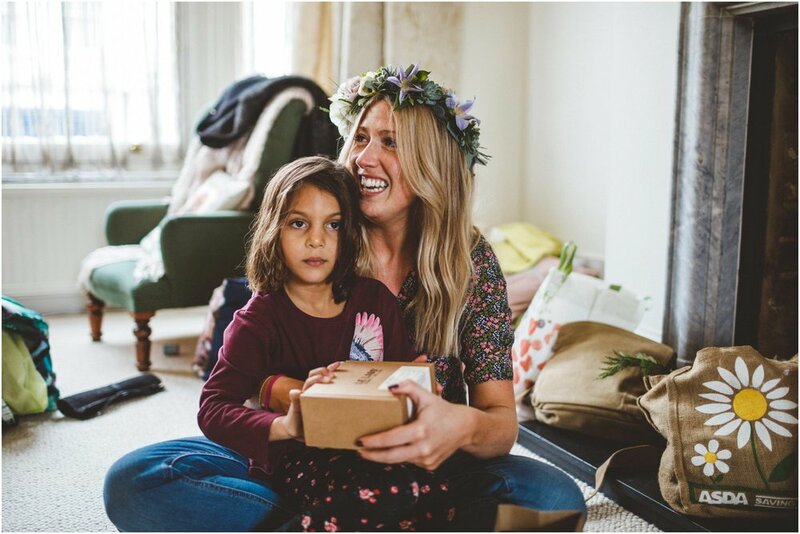 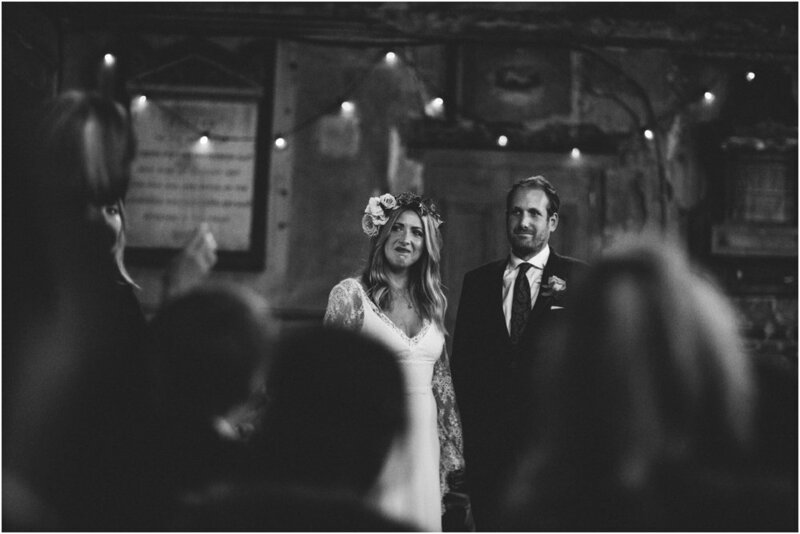 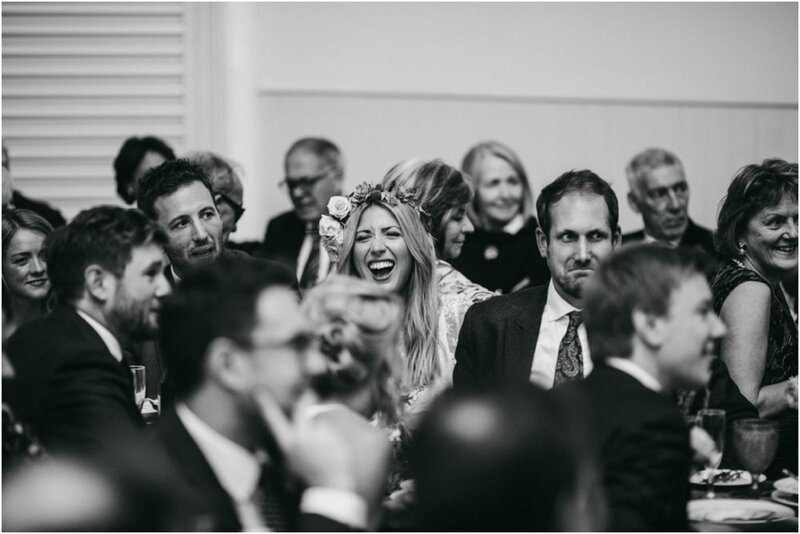 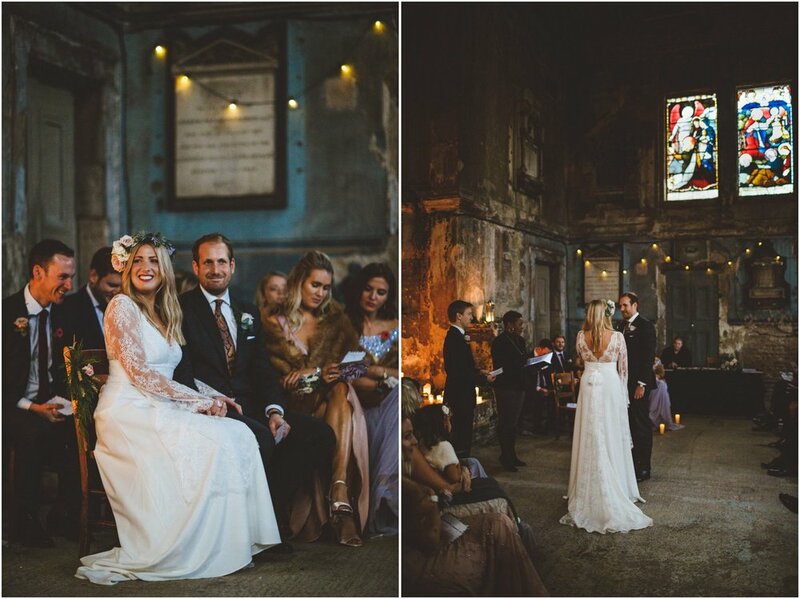 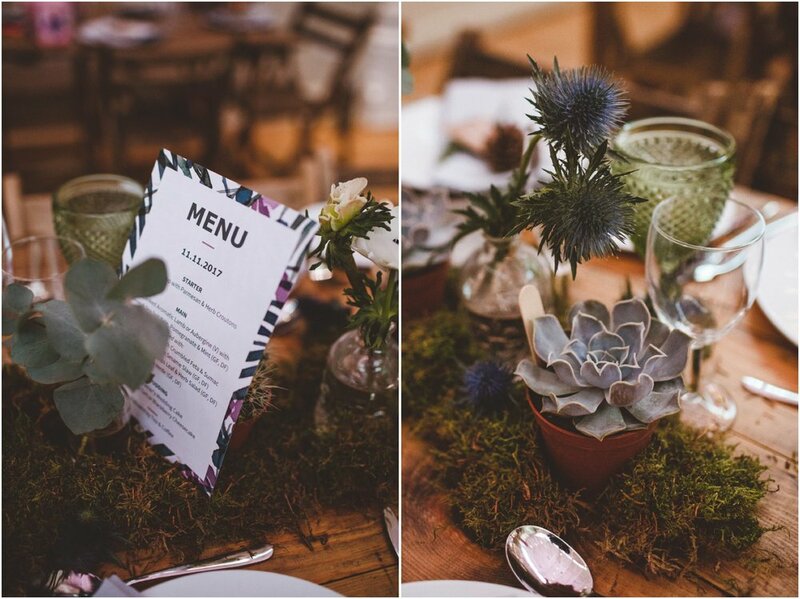 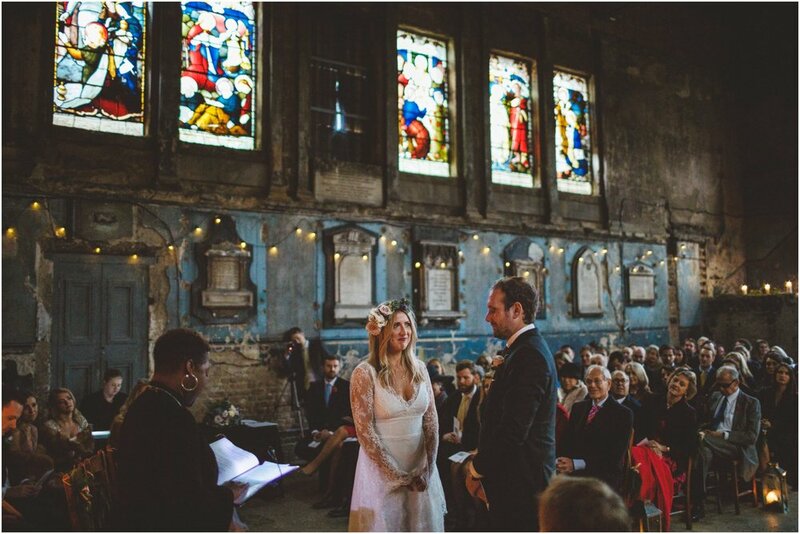 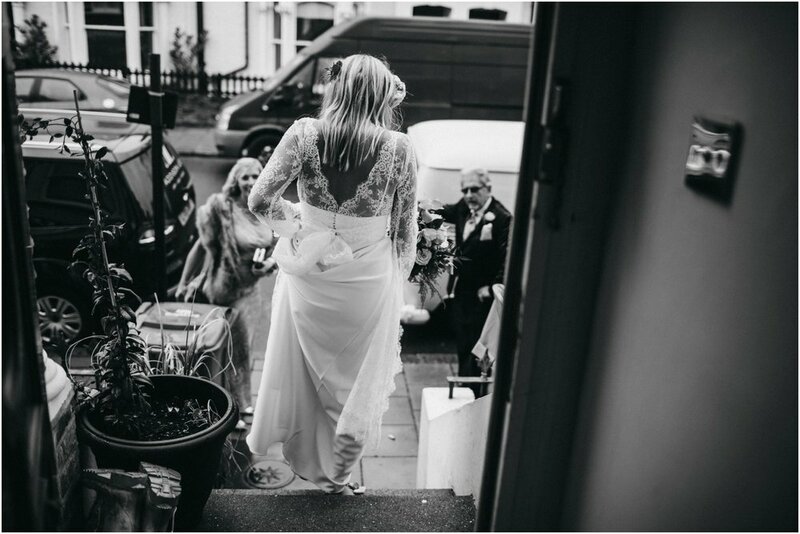 Here’s a longgggg overdue feature of Antonia & Matt’s wedding at the Asylum in Peckham & TAB Centre in Shoreditch….London weddings don’t get much better than this!